Head's World! : Episode 12: Aaron's 1 Year, 12th Episode Spectacular! Episode 12: Aaron's 1 Year, 12th Episode Spectacular! Greetings constant listeners. Welcome back to Head Speaks and to my 12th Amazing Episode: Aaron's 1 Year, 12th Episode Spectacular! This episode we have an episode of A Little Head where we give a brief recap of Brother Head and why he started the Head Speaks Podcast. Then in At The Movies With Head, we hear about a micro-independent movie entitled, Paragon, written and directed by a good friend of mine, Scott Kessler. Paragon is a movie about a nocturnal vigilante known as Paragon hunts through the underbelly of Kansas City to find "H", a madman who believes his crimes will bring about the end of modern society. 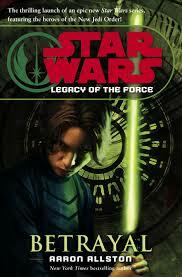 On Head's Bookshelf, we look at the novel, Star Wars: Legacy of the Force: Betrayal. And on Where's Head Going?, we go to http://firestormfan.com. 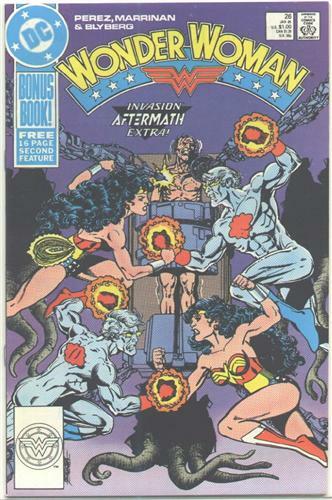 Firestormfan.com is the best damn Firestorm site on or off the Intertubes.... Check it out and let The Irredeemable Shag know that Head sent ya. 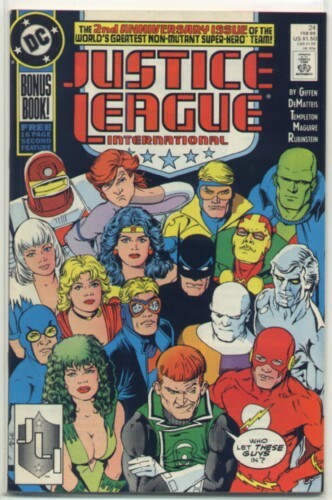 Finally, but not last, Head looks back at DC Comics in the 80's when they use to do Bonus Books inside their comics. This episode of Head Speaks has a "Bonus Book", the premire episode of G.I. Joe: A Real American Headcast, by Aaron Moss himself. Then join us over at Task Force X next month for episode 12, our Task Force X 1st year anniversary episode.